We're here! A home for the dark, edgy, weird content that makes you feel something, cause #WeirdIsGood and that's what we do. 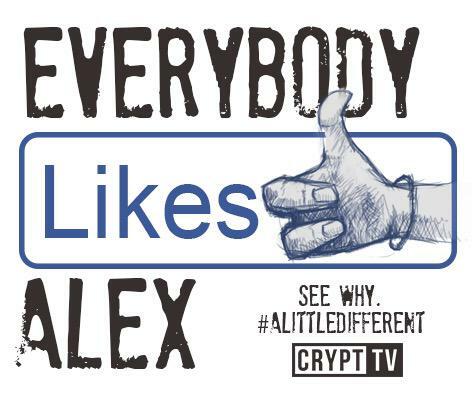 Currently broadcasting simultaneously on http://www.YouTube.com/CryptTV and https://www.facebook.com/CryptTV. 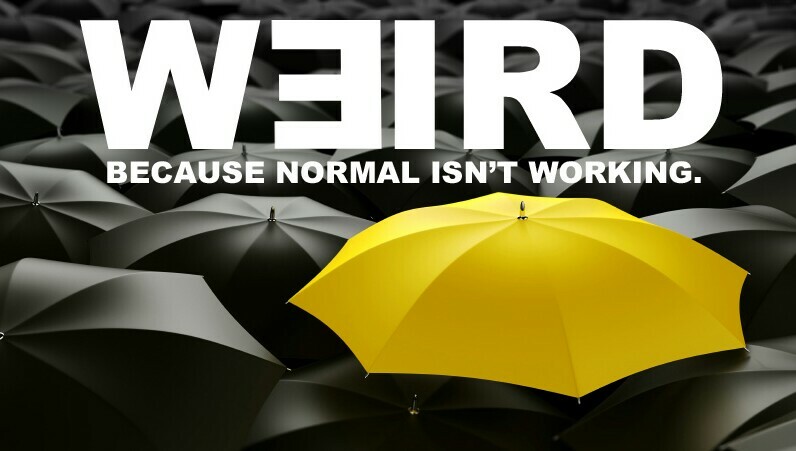 Proud Weirdos, take a second and sign up! 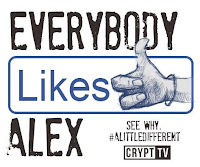 Join the CryptTV Family! MSA CryptTV.com @CryptTV™. Awesome Inc. theme. Powered by Blogger.